In need of a visual update in your home or office? Are your floors showing wear and tear from kids, pets and more over the years? With our professional team at work, you'll love how we can refresh your space with new flooring from Warehouse Flooring. Our staff can schedule an in-home or in-office visit to give you a free quote based on the project and materials requested. So stop by our showroom for inspiration or call for a free quote for your next project! Let our expert staff guide you in finding the perfect flooring! Our professional installation services make the job easy on you! 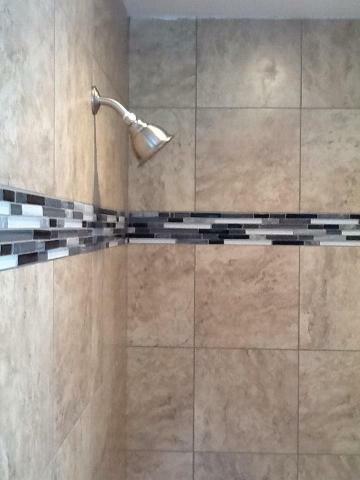 In addition to flooring, our professional installers can help you with creating backsplashes, custom showers, tub surrounds, fireplace surrounds and more! If you're starting from the ground up, let our professional staff help you out personally with your new construction projects!